Angels are the connection between us and the divine plane of existence. They are celestial beings carrying messages from a heavenly place. They generally appear to offer guidance or affirm your decisions when you are unsure.That said, they cannot obligate you to follow their advice. Angels do not interfere with your free will. They offer good will, and hopefully you see it so you can take advantage. 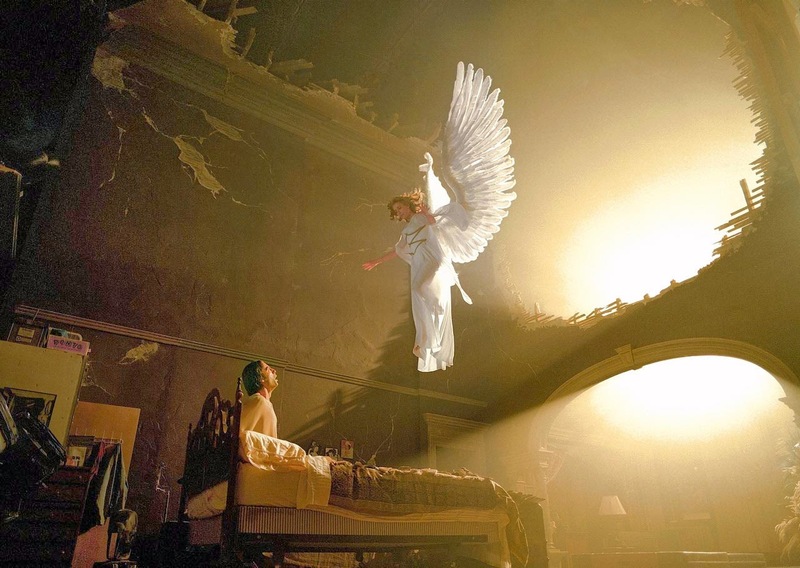 But there are various types of angels; and each one works differently to help us through life. To begin, let’s clarify that the concept of angels is not limited to Christian religions. Every belief system and every culture has a version of these positive, divine beings. Throughout history, they have been described as winged people. Very often they seem to have a glow about them. Most cultures conclude that this glow is a sign of the connection to the divine world. Supposedly, they take the shape of people to feel familiar and approachable to us. Angels don’t generally appear in all their splendid glory unless the message they bear is extremely important. In other cases, they frequently communicate using telepathy. Telepathy is speaking directly into your mind, like the voice in your head. 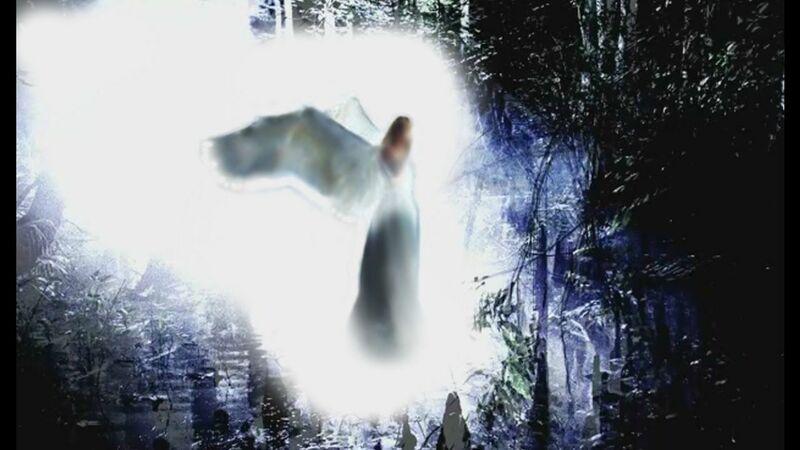 It can be easy to mistake angels with any of the various other spiritual beings we encounter throughout our lives. The difference is really in their behavior. Other spirits may have their own motivations for interacting with people in our plane of existence. Angels primarily serve as a bridge between us and the heavens. To meet this goal, there are several types of angels, each with a unique set of skills and goals. These are decided according to that angel’s mission. Archangels – They carry scepters giving them the power to heal through touching a sick person. They also carry messages of hope. The Powers – They take you under their wings for protection and are able to infuse you with a healing energy. Your body then heals itself, sometimes quicker than usual. The Virtues – They decide your purpose in life and help you to achieve it. When you face major changes or are feeling lost, they help you get back on track. The Dominions – They keep track of your actions and choices throughout life to see if you act out of good or ill will. 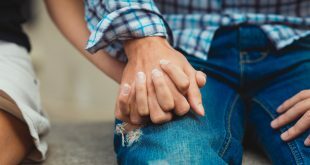 Guardian angel – This type is the one most of us are familiar with. They have been with you since birth, and will visit whenever you need a comforting force to appear. You may or may not interact with them directly, but they will always have your best interests at heart. If you are interested in trying to communicate with the angels in your life, start by strengthening your spiritual connection. As you grow stronger, you will find that you can readily feel the presence of angels. And one day, you may even be able to respond to them.